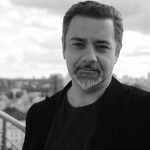 Andrei Malaev-Babel is a theater director and head of acting at Florida State University Asolo Conservatory. He is considered an expert on Russian theater. His documentary on the life and work of playwright Isaac Babel, »Finding Babel«, won the Grand Jury Prize at the Moscow International Jewish Film Festival. 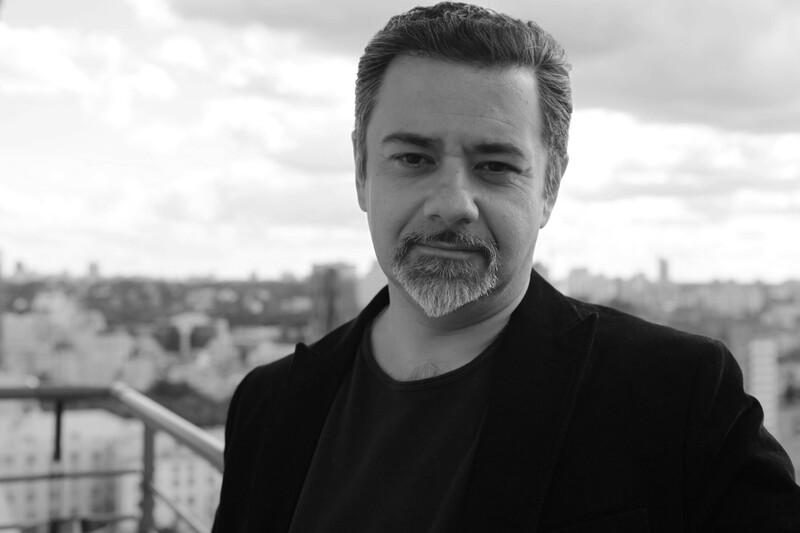 In 1998 he co-founded the Stanislavsky Theatre Studio in Washington, DC.